*It still amazes to me to see the ability of real lyricists. Being able to think two steps ahead and create a song perfectly syncopated with the beat is definitely a highly coveted talent. What we, as consumers, are usually bombarded with, are commercial rappers who have no lyrical content whose goal is just to make us move our feet. 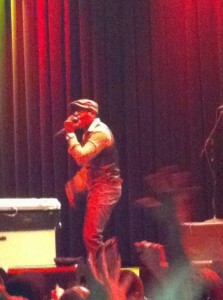 Mississippi bred, David Banner also headlined the event. 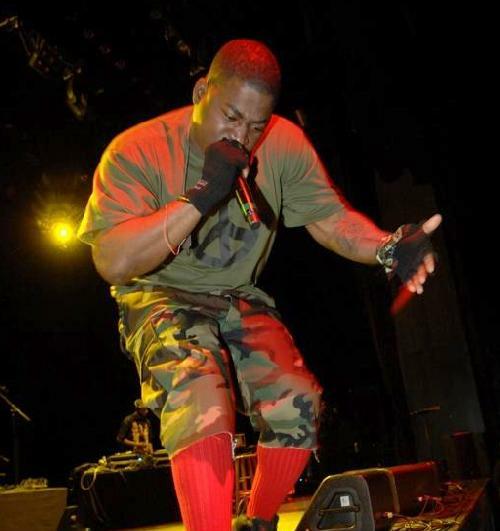 Honestly, I never knew David Banner was such a conscious rapper. He appeared on stage dressed as a soldier with a gas mask. He then proceeded to educate the crowd with his lyrical ability. This dude either needs to be a preacher or an evangelist. I could definitely see this Mr. Banner on the pulpit in about ten years. 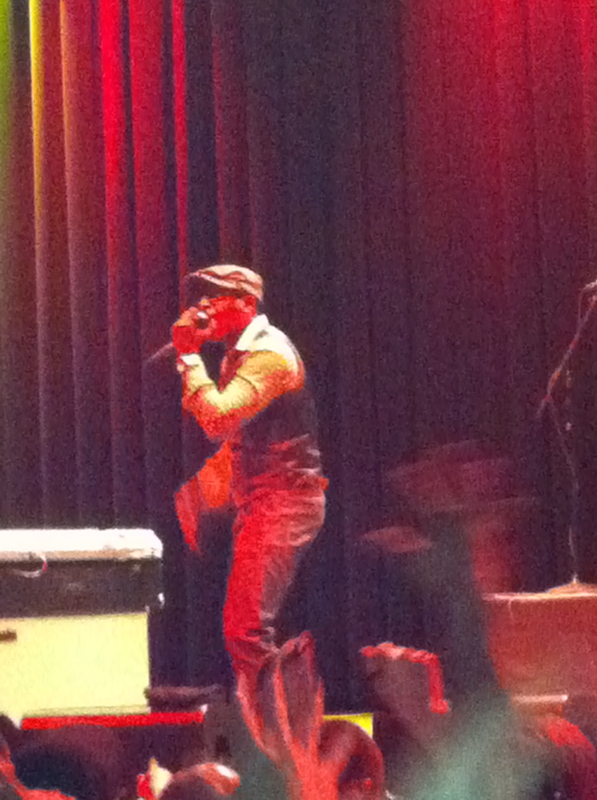 Gutter Rainbows, Kweli’s 4th solo album, was recently released in January. Despite its lack of sales, the album still offers listeners a keen sense of reality that inspires some and intimidates others. 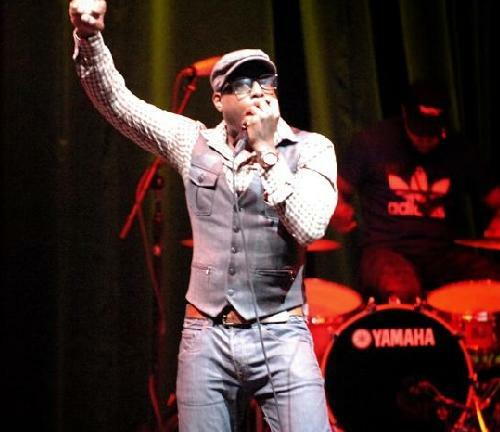 Talib has never been afraid to voice his opinion in his lyrics. I remember listening to his first LP, “Quality” and thinking “if I had one person that to me, personified real hip hop, it would be lyrically, Talib Kweli. Talib has been in the rap game for a while now. While always spitting words of wisdom, he can easily be considered legendary. The passion in the lyrics, the way his words are delivered, and the message in the words can be considered prophetic. Although he might ever reach #1 on the billboard charts, he has and always will represent what real unadulterated hip-hop is. 200 years from now, students won’t just be studying the literary works of Shakespeare; they’ll be studying the style of Talib Kweli, David Banner Mos Def, and Common. Real Hip Hop… something that is on the endangered species list.